The double-paned windows are made out of two panes of glass. The gap between the two panes of glass is filled with a non-reactive glass or with nothing but air. The double-paned windows have a number of advantages with the greatest one being the thermal insulation. It does not allow heat and cool to transfer and as a result, ensures comfortable living. 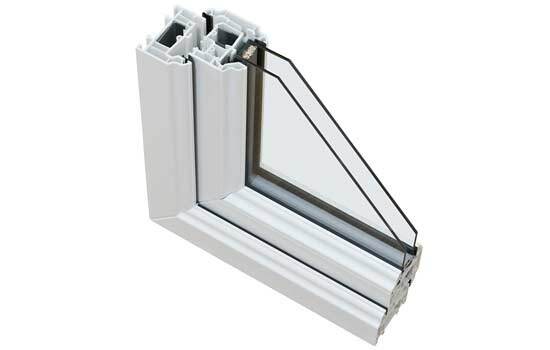 Apart from the thermal insulation, the double paned windows offer frost and weather resistance. If your house is located nearby Main Boulevard or commercial area, the double paned windows would also reduce all kinds of external noises. 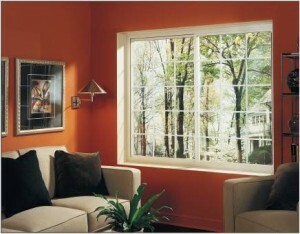 The sliding windows are usually considered ideal choice for ventilation purposes. They are suitable for every room of your home. The sliding windows are used in commercial as well as residential building construction in Pakistan since many years and they are highly convenient from many perspectives. 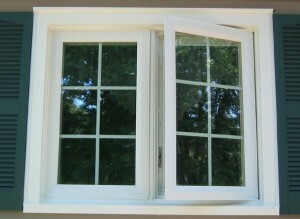 In this kind of window, one pane is fixed whereas the other slide-opens at the opposite end. The sliding windows are usually added with iron bars at the outer side to ensure maximum security and protection for the home. The casement windows may seem to be an old-fashioned idea however they have lately made a comeback to the architecture industry after quite a while. The casement windows are hinged on the side and open just like a door swinging either inside or outside. These windows can be either side-hung, top-hung or bottom-hung according to the structure of home and design of room. Some of the casement windows have all panes that can be opened whereas others have a few fixed ones in between as per owner’s preference. The casement windows are better choice for upper portions because this way they do not obstruct any objects or become a hazard in walkways. The top home construction and interior décor companies in Pakistan which include AmerAdnan Associates at the top of list are making use of all kinds of windows depending on their clients’ requirements however the above mentioned three types of windows are the most popular these days.